Makakilo is a beautiful neighborhood all the way up the mountain. Always drive with caution going up and down the steep roads of Makakilo Drive. We will provide you with any tow service in the area, just be sure it's not for our accident removal service. 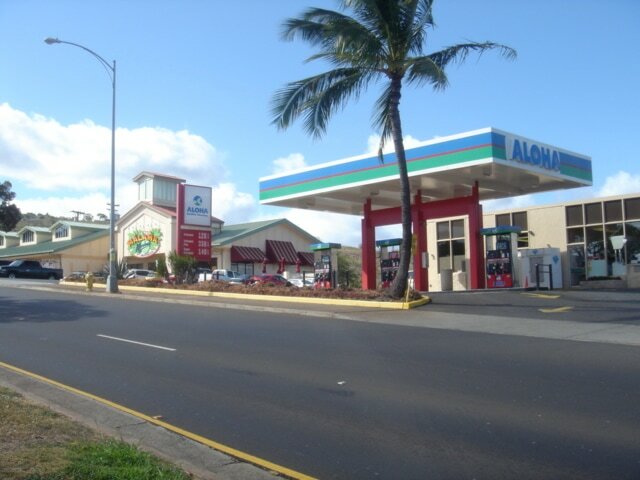 Call for Makakilo towing company at (808) 425-9250 for a quick tow service! Free Instant Makakilo Towing Quote!